General Motors has been ordered to pay restitution to Indiana dealers the state said were unfairly surcharged after seeking warranty reimbursements. The automaker plans to appeal the decision as the automaker and state clash. Automotive News (subscription required) reported new state legislation allowed dealers to seek reimbursement for the retail rate of parts and labor based on warranty work dealers performed on behalf of a manufacturer. 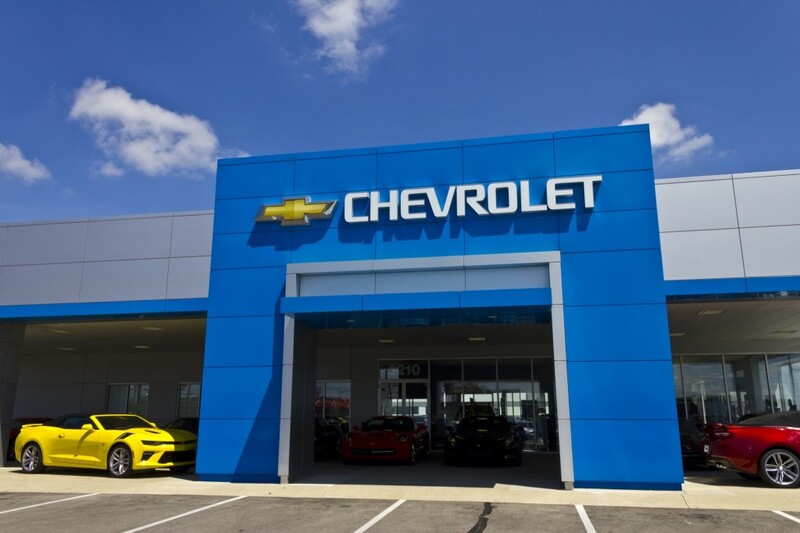 Dealers alleged GM was “essentially” recovering all retail reimbursement costs with surcharges placed on a vehicle-by-vehicle basis. Thus, dealers said the act has increased the cost of a vehicle compared to other dealers. The rate would need to be greater than the company’s nationally established rate in accordance with the time a dealer’s contract went into effect. This led the state to order the automaker to pay restitution to dealers and cease the unfair practices. However, GM’s appeal asked if the state actually has the authority to execute such an order. The latest controversy follows a loss for GM and a dealership in California. After attempting to strip the dealer of its franchise license, the state declared GM was in the wrong after basing performance on a retail sales index. I’m from Indiana, and I hope GM bites the dust on this one. People having trouble with warranty from GM. People having trouble with dealers. Dealers having trouble with warranty from GM. GM having trouble with warranty from suppliers. States enforcing lemon laws. States enforcing warranty. What is going on? It comes down to the customer, gets the SHAFT!